Tulips of the Netherlands farmlands greet the new spring day. 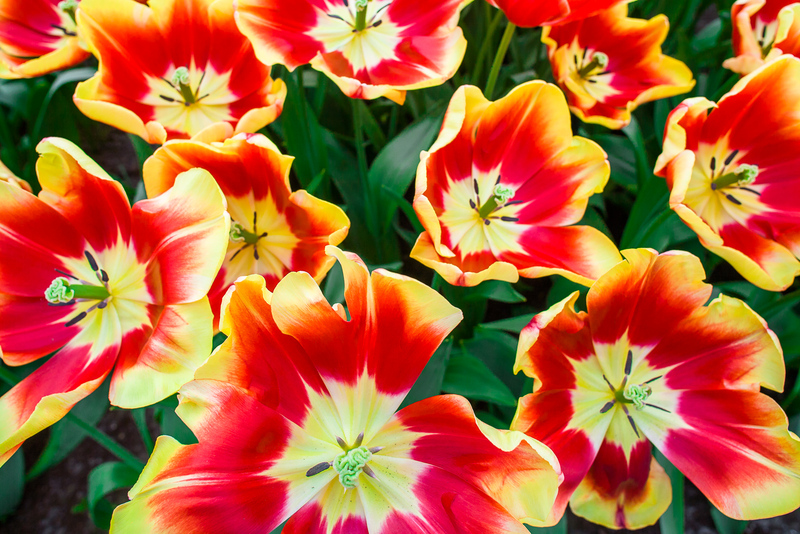 Although popularity of the tulip is still strong the "Tulip Mania' of the 1600's still brings to mind the obsessions beauty can sometimes inadvertently cause. Photo © copyright by Lance B. Carter.